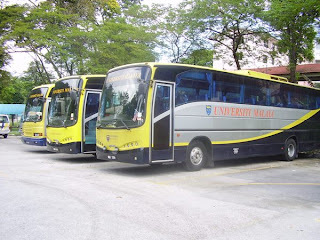 Currently, there are 3 bus companies providing service from various places to Legoland Malaysia. 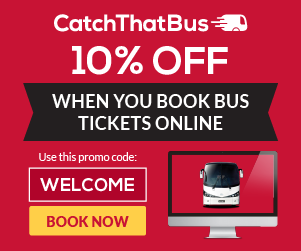 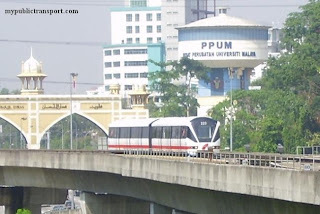 Instead of wasting time looking for the route to the park, using public transport can save money and energy. 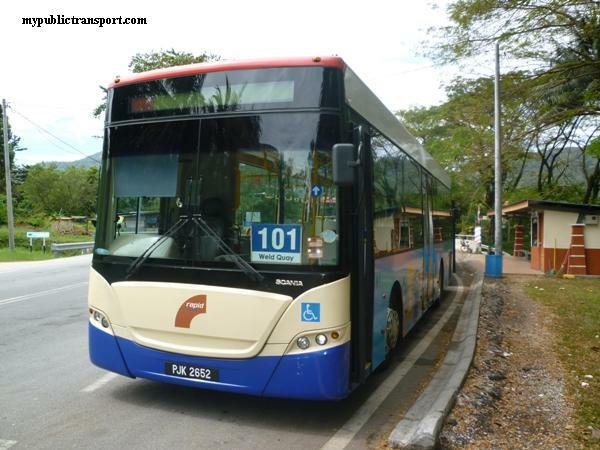 Buses are mostly depart from Singapore or Johor Bahru. 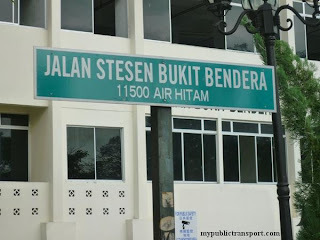 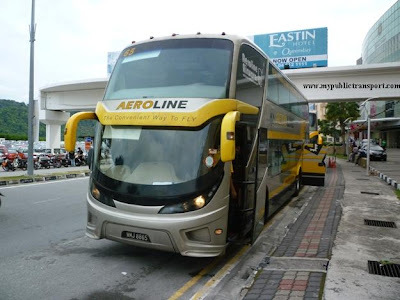 If you are from different places of Malaysia, you can always refer to our site for express bus to Johor Bahru. 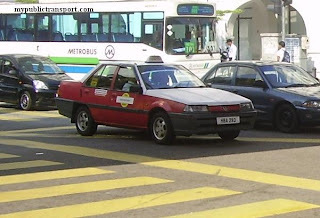 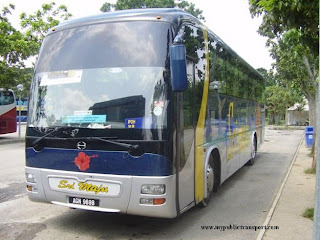 Following are the detail of the bus service to Legoland Malaysia. 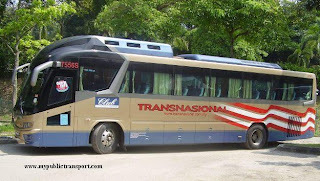 More bus companies will be updated on future. 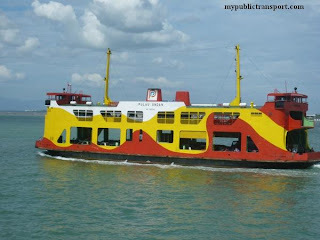 As the largest bus operator in Johor Bahru, Causeway Link provide service from Singapore and Johor Bahru to Legoland. 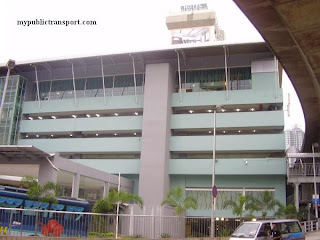 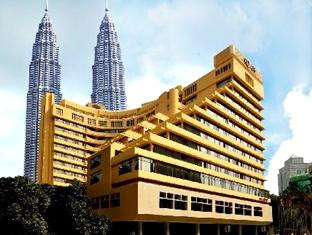 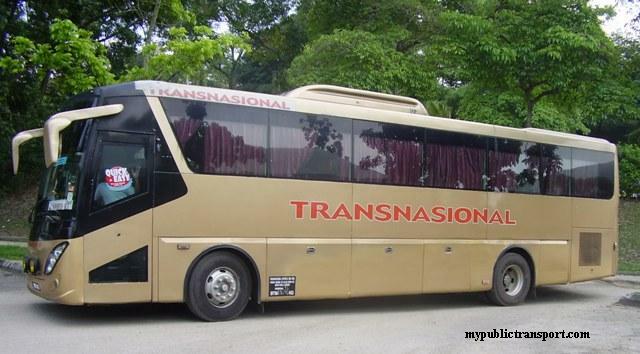 WTS travel usually provide luxury coach between different places in Malaysia. 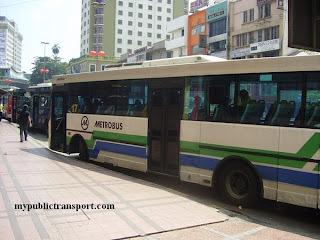 This time, with only SGD$20 you can use the direct bus service from Promenade Circle line to Legoland. 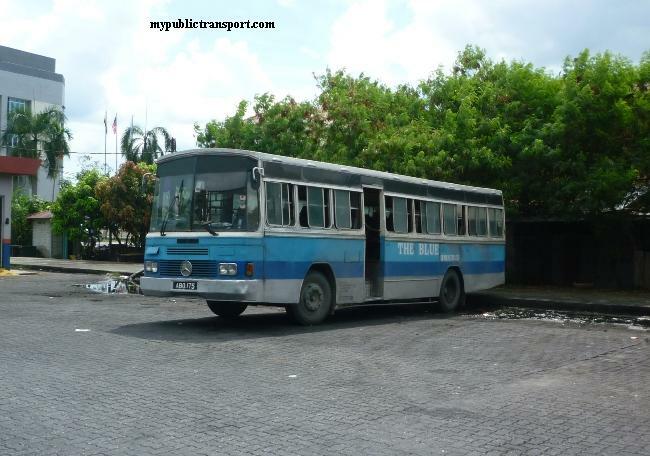 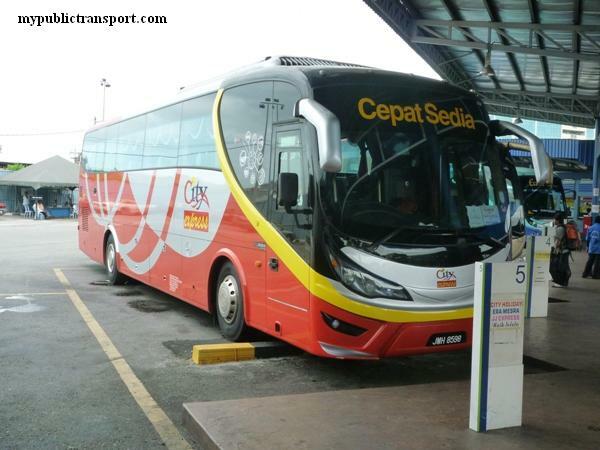 The largest express bus operator in Malaysia, KTB provides bus from Larkin to Legoland with frequency of 30 minutes.